I am a strong proponent of outreach and service activities in the Earth Sciences through mentorship, science communication to the public, and department leadership. I am mentoring UT undergraduate, Natalie Raia, on her honors thesis. I helped expand the Students Raising Students mentorship program to be available to any student in the Jackson School, and served as a mentor myself. I co-mentored undergraduates from UT Austin and University of Puerto Rico on their summer research through the UTChron Summer Minority Internship program. As early-career earth scientists, it is critical for us to learn to express our scientific research to the public. I have found that leadership roles in student government are an effective way to have a positive influence on my academic community. In addition to the Students Raising Students mentorship program and Science, Y'all! 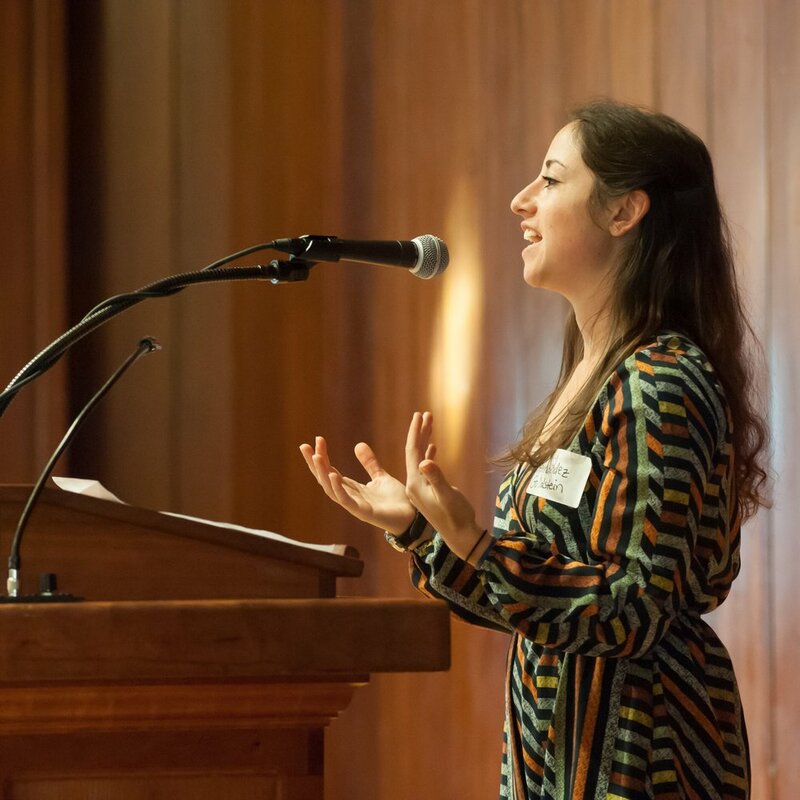 blog, I enjoyed organizing the Jackson School Student Research Symposium for two years. 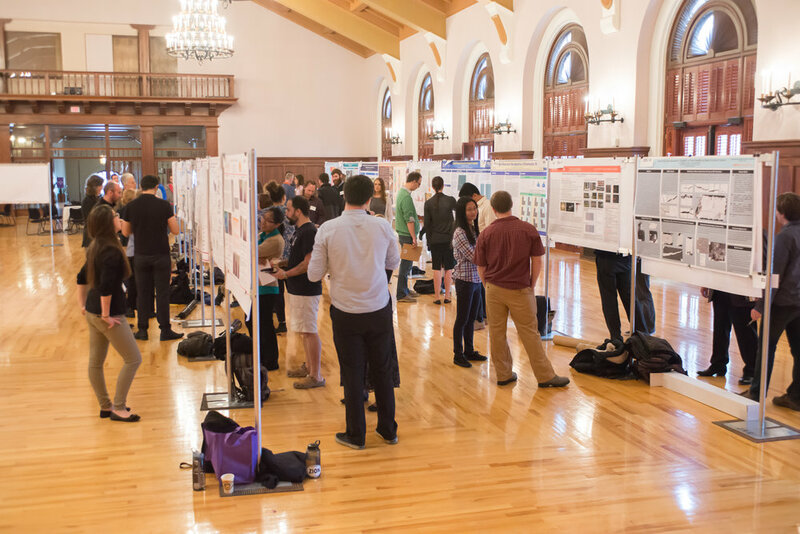 This day long AGU-style poster symposium involves >150 Jackson School undergraduate and graduate student poster presentations, is open to the public, and invites Jackson School professors, research scientists, and alumni to judge for best poster awards. I recently visited the kindergarteners at Newton Montessori School to teach them about what it means to be a geologist and share my rock collection. These kids, equipped with their own magnifying hand lenses, made observations on rock color, texture, and morphology that rivaled any undergraduate taking Intro to Geology!